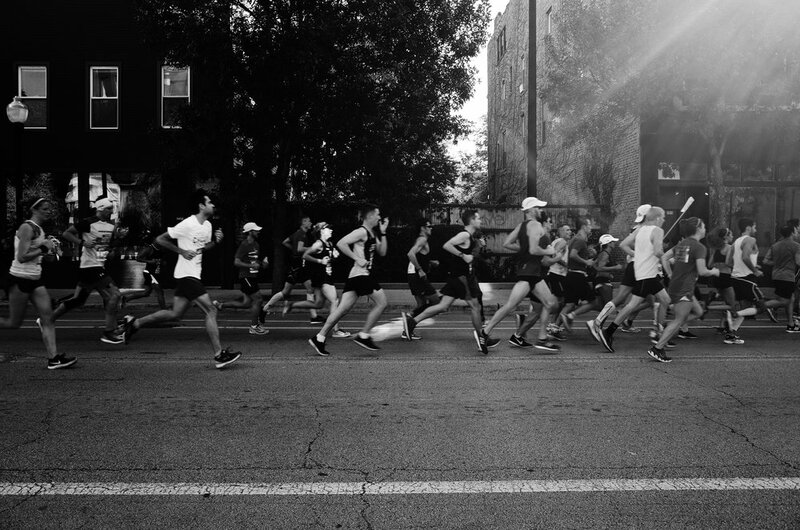 Shot a quick video of the Chicago Marathon. 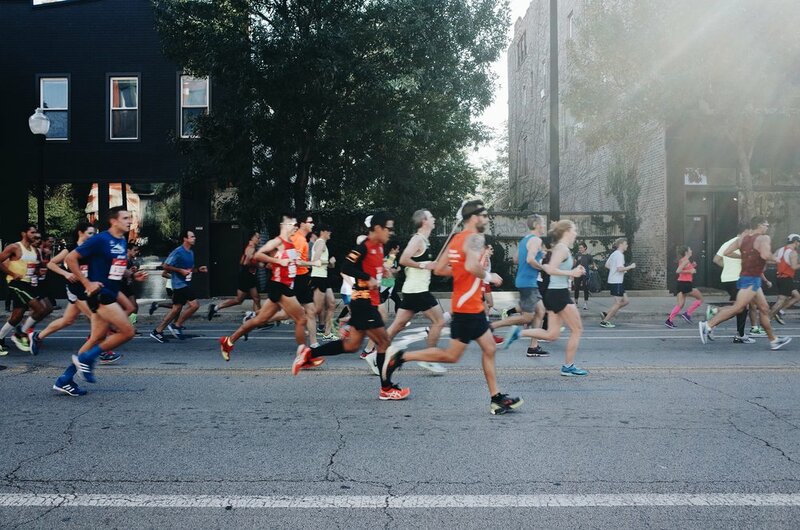 The course goes along our street so it is easy to get a good view of some of the top long-distance athletes in the world. Congratulations to all the runners for doing what I would never do voluntarily.